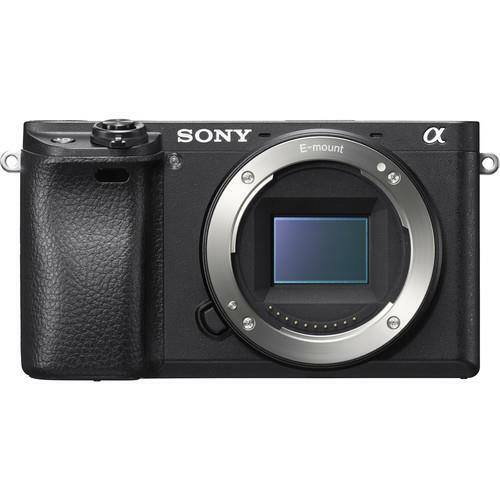 Meet the a6300, the flagship model in the form of an APS-C mirrorless camera that takes autofocusing and imaging speed and performance to astonishing new heights. 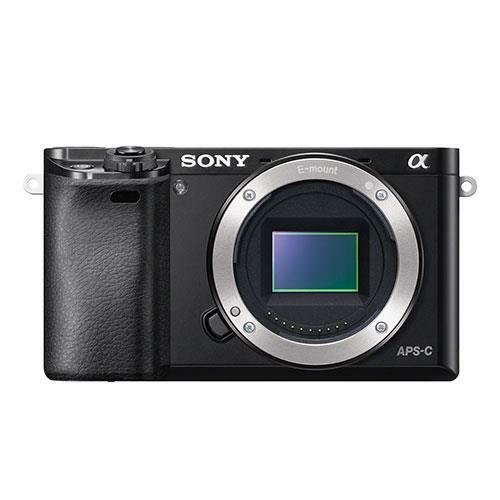 Features super-fast focusing, 425 phase-detection focus points, 11fps, 4K video capture, Wi-Fi/NFC /QR code functions. 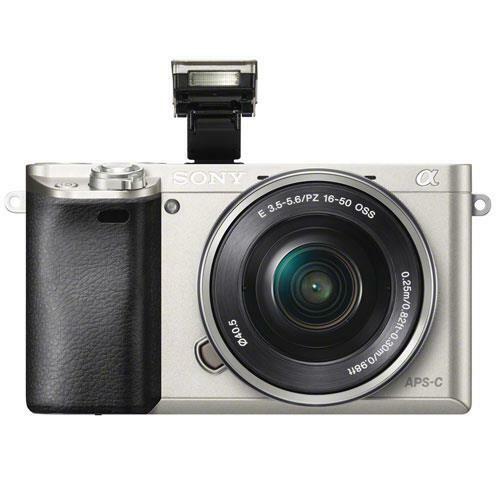 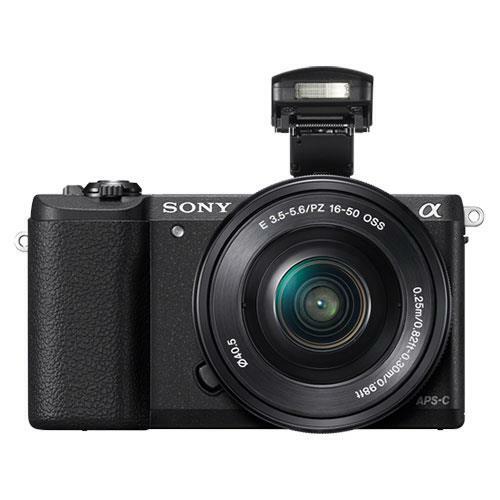 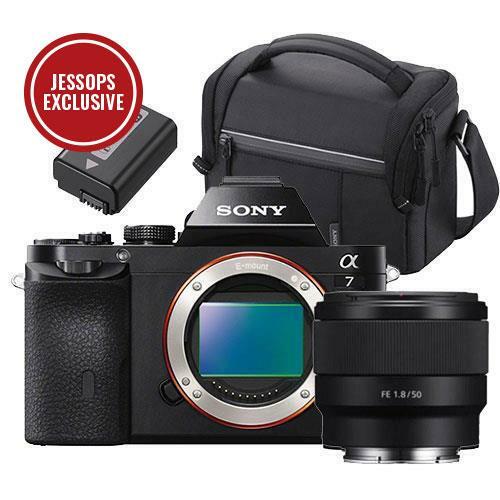 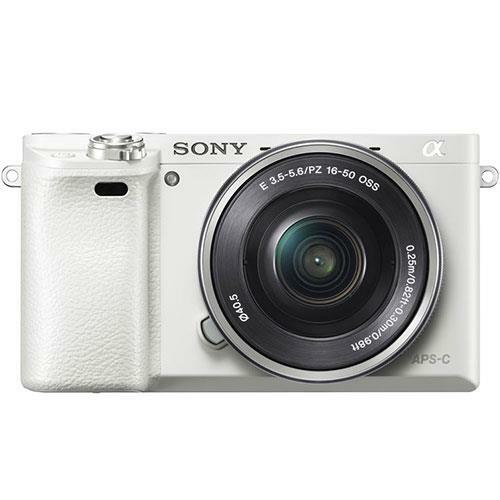 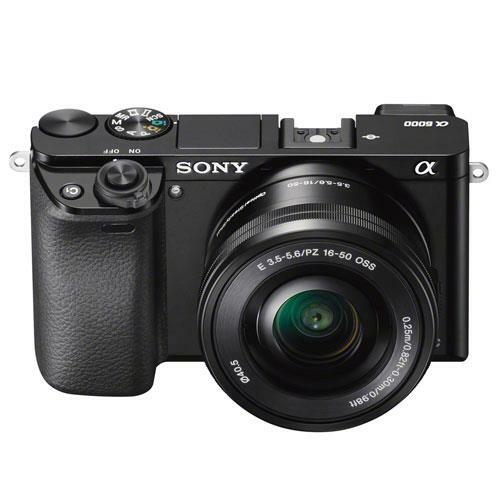 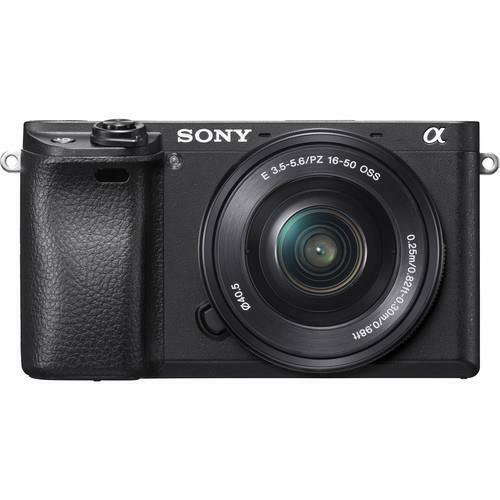 The Sony A5100 is a stylish, easy-to-use interchangeable lens camera which is ideal for both beginners and enthusiasts. 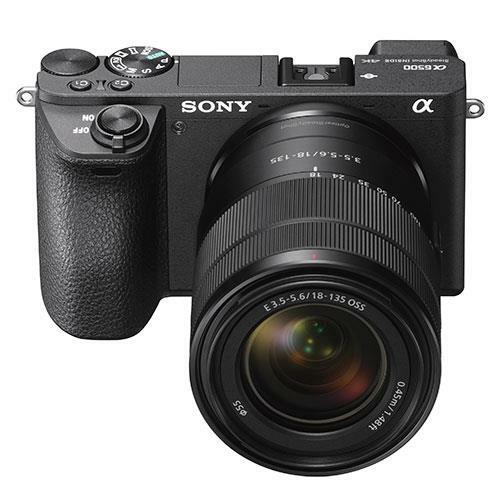 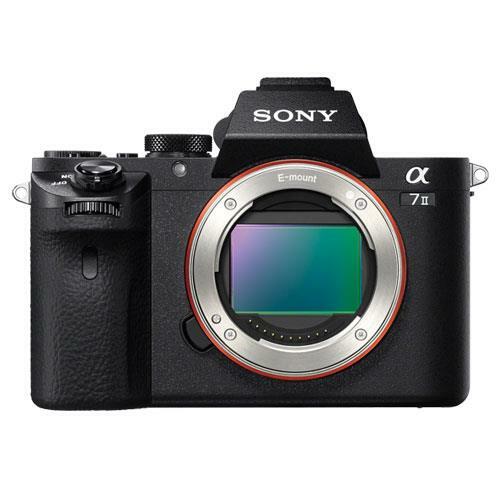 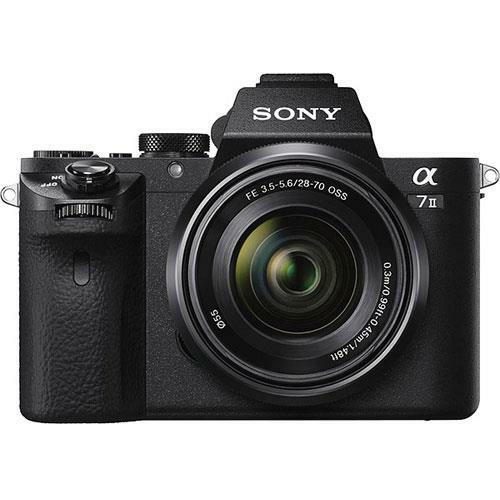 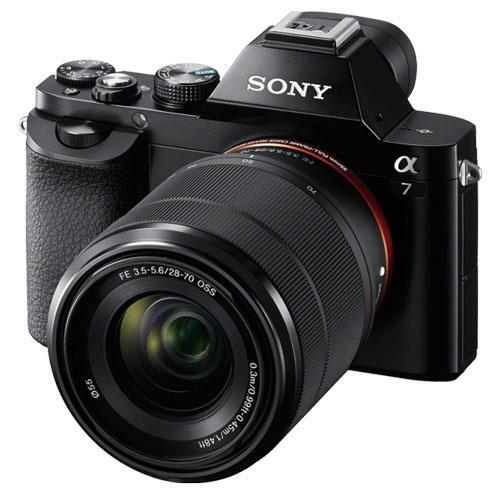 A 24.3-megapixel mirrorless camera with the world's fastest AF (0.06 sec) for cameras of this class. 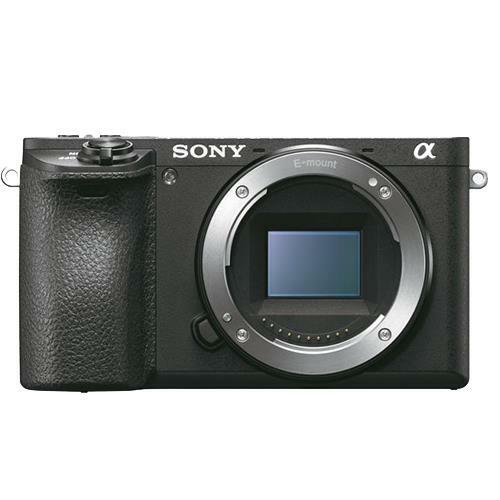 Features include super-fast 11fps shooting, DSLR-style operation, a high resolution OLED Tru-Finder, Wi-Fi/NFC connectivity. 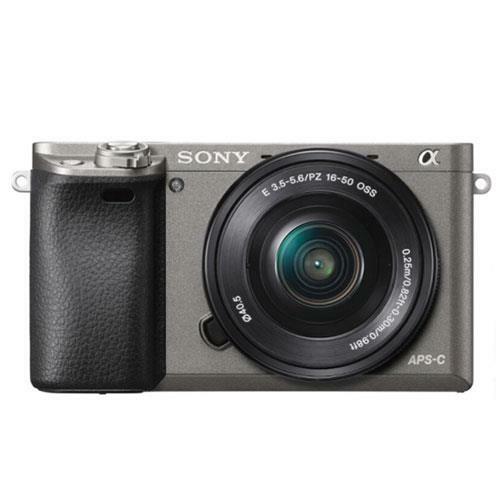 Features include full Frame 24.3 megapixel resolution with 14-bit RAW recording, fast Hybrid AF with phase-detection & Wi-Fi & NFC connectivity.